EvieBryant sold some property for me. I was impressed with her professionalism and her and attention to detail. She was on time for every appointment and she went above and beyond her duties in making the sale a very easy one and she pleased me and she also pleasedthe buyer I Would recommend Evie Bryant for anyone that is interested in. Buying and selling. She is so caring and knowledgable. 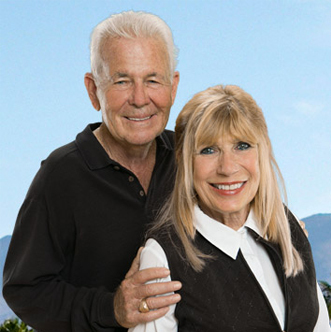 Evie and Jack Bryant were the our agents for the purchase of two homes in a gated resort golf community in Palm Desert, California. They also were the agents on the sale of one of our houses. Evie and Jack are veteran real estate professionals and work hard to make the transaction work for both buyer and seller. They know the local market follow the deal to conclusion.